Northern KwaZulu-Natal is blessed with natural beauty and it is exciting to see wildlife areas expanding, conservation efforts intensifying and visitor facilities improving. Recently reintroduced elephants and lion at Somkhanda, a community reserve just outside Mkuze, are thriving. The Mun-ya-wana Conservancy, which includes Phinda, has recently added land in the north and south bringing the conservation areas to close on 29’000ha. The upgrades to visitor facilities in the uMkhuze game reserve within the iSimangaliso Wetland park are completed. 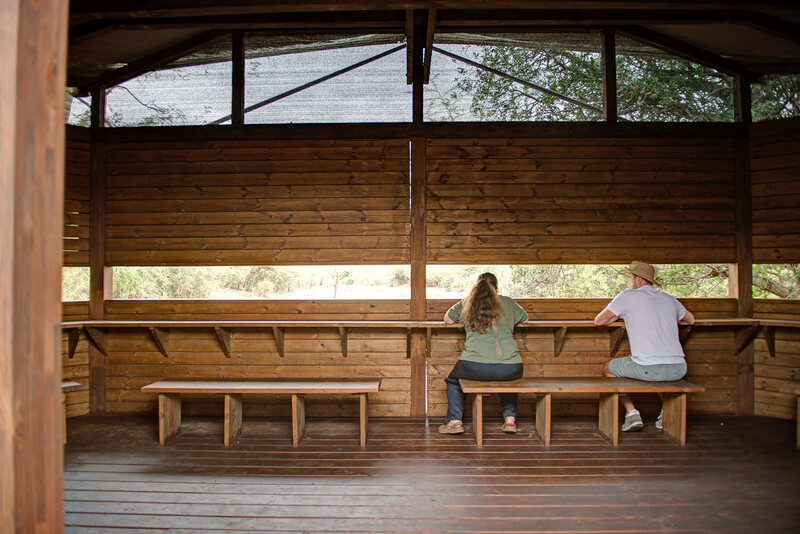 The new road, fig forest walkways and game viewing hides have improved the visitor experience tremendously. Explore the wildlife, history, scenery and cultural wealth of Zululand and the Elephant Coast with Ghost Mountain Safaris. Join our enthusiastic and knowledgeable rangers on a variety of excursions. From Game Drives or boat cruises and Tiger Fishing on Lake Jozini, to hikes and Zulu homestead visits. Our qualified guides are able to tailor-make itineraries for you. All of our walks are accompanied by nature guides that are well versed in local history and culture, as well as the fauna and flora of the area. Click here for more information.